The ubiquitous garage door provides security for your garage and possessions within and also seals off a secondary entranceway into your home. It is also as much a part of your home or building as a window is and adds to the overall décor of your place. Garage doors get worn out over time, especially if you use them a lot or live in an area with difficult weather. It’s important that you maintain your garage door to prolong its life and reinforce the security of your home. 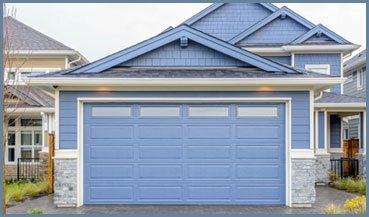 HighTech Garage Door has been operating a garage door installation, repair and maintenance service in Willingboro, NJ for more than 10 years. Our company is known for providing a high quality, cost-efficient service. We believe in fast response times and our team is trained to work discreetly, so as not to interfere with your daily life or schedule in any way. HighTech Garage Door is a leading garage door installation company in Willingboro, NJ. HighTech Garage Door’s team of professionals is what makes us a force to be reckoned with in Willingboro, NJ. 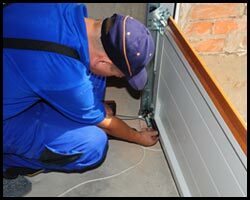 Our team is comprised of experts with in-depth knowledge in the field of garage door services. 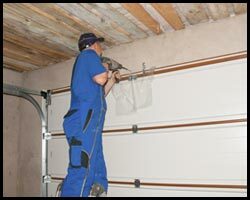 We handpick team members who have long years of experience working in the field and who have worked on a large number of garage door issues in their time. They have solid technical background that help them perform their jobs with alacrity and expertise. Garage doors can be complicated pieces of machinery because of their intricate opener mechanisms. These garage door openers require a trained eye if they are to be inspected or maintained. A common problem we see while working in the field is broken torsion springs. 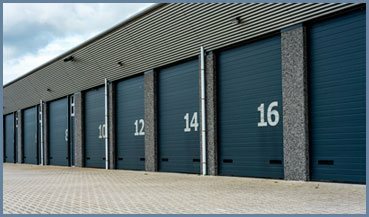 Commercial garage doors, on the other hand, need a lot of maintenance to be kept functioning smoothly. 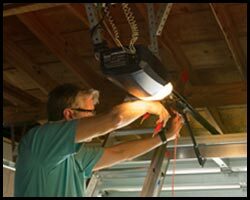 DIY repairs or maintenance is tricky business and you may end up doing more harm than good if you attempt it on your garage door. We also recommend you hire professionals for the job and save yourself time and money in the long run. HighTech Garage Door offers only the best service and products from the best, most-technologically savvy manufacturers in the country. We know a garage door is a significant investment on your part and do our best to provide you value for money services. Our tools are leading-edge, our team well trained and we use high-grade parts for replacement or maintenance work. HighTech Garage Door has a solution for every budget. 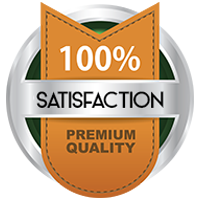 We give you a price estimate before beginning work on your garage door, and our process is completely transparent so that you are assured of upfront pricing. You won’t get a surprise bill in the mail next month from us. We provide an effective, cost-efficient service at very reasonable rates. Damaged or malfunctioning doors need to be fixed immediately, as they can be a safety hazard and cause great damage to your property. A poorly-fitted or off-track garage door may come crashing down on your head (or on your car) at any time. 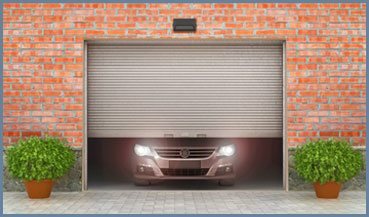 HighTech Garage Door provides garage door repair services to all parts of the Willingboro, NJ area. You can call us any time – we operate a 24/7 fast-response service. Our technicians will get to you in quick, even if you happen to call us in the middle of the night. 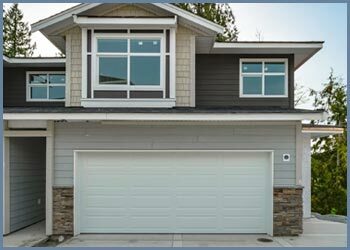 We provide all kinds of garage door services, including replacing a worn out traditional garage door to weatherstripping your modern garage door. We Provide Amarr Garage Door Service in the following zip codes.